New York, NY - Wild Eye Releasing has announced that Mike Davis' President Wolfman will be available to own on DVD August 26 following a wildly successful festival run. 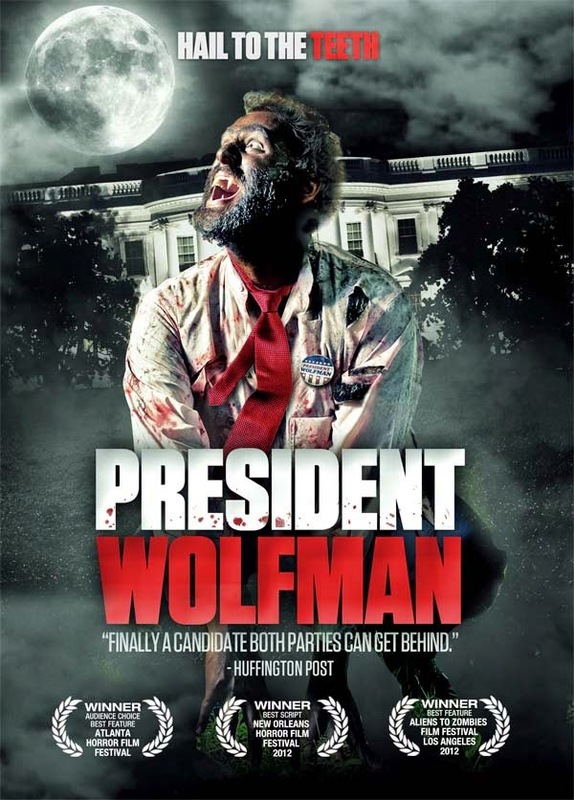 Since its premiere at the Sydney Underground Film Festival, President Wolfman has been a favorite of audiences and critics alike, with the Huffington Post applauding the filmmakers for delivering "a candidate both parties can get behind." President Wolfman has won awards around the country, taking home Best Script at the New Orleans Horror Film Festival and Best Feature at both the Aliens to Zombies Film Festival and Atlanta Horror Film Festival. 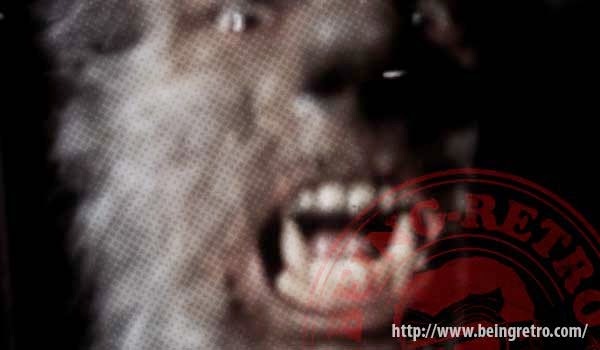 Hailed as "perfect for fans of campy horror" by The Washington Post, President Wolfman was made entirely from recycled, stock and public domain footage with a newly scripted, scored and re-voiced soundtrack with enhanced visuals and effects. What can I say it's crazy fun as it brings together a world of films you have never seen or maybe thought you dreamed it. I am happy for this WOLF film, not sure why... Oh yeah, we love the wolves here... seriously this is one you should take a look for. Just the title makes me laugh, so no wonder it's a film fest hit.